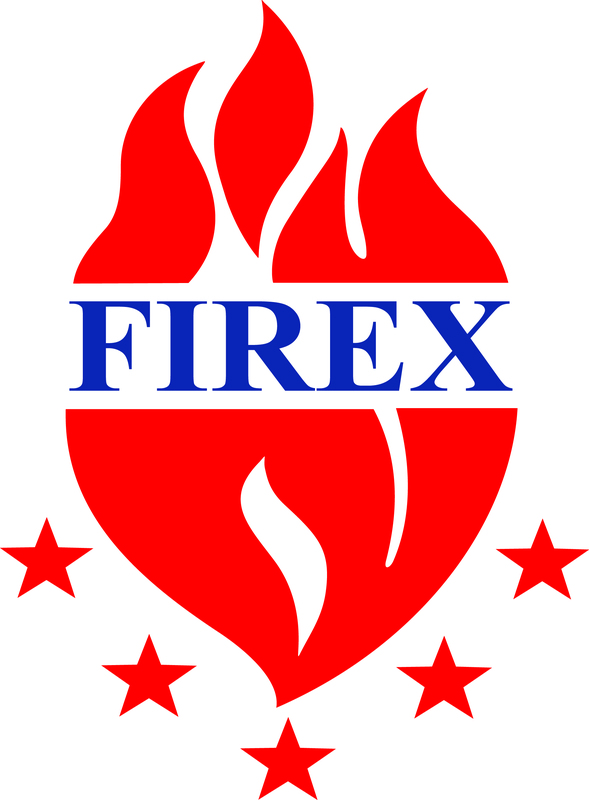 The Envirograf brand was established in 1983 and is a leading force in fire containment technology. Envirograf carries the hallmark of excellence in everything it does. Quality has earned it products a high reputation. 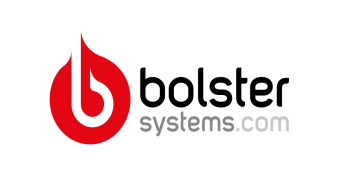 Bolster system Ltd announces its new innovative mobile app changing the face of passive fire protection industry. Established 1983, LBS Group provide a complete range of compliant fire and security products protecting premises and people. Magnet Schultz Ltd are experts in actuator application and control. We design & build control systems for the world's leading companies. Magnetic Solutions is a UK manufacturer and supplier of high quality Magnetic Door Locking devices for the access control, fire & security industries. The NECO Fire Gard Fire Control Panel is only compatible with the NECO Fire Gard DC Tubular Motor. It offers many features which deliver full control with all site situations. NECO Fire Gard manufacture and install a wide range of steel fire rated roller shutters for commercial and industrial premises. Gilgen Door Systems has launched a new website featuring its innovative Rolegard™ range of high security roller shutters providing information and advice for companies that want to improve the physical security of their properties.